We are a diverse team of creators passionate to design a unique digital strategy to promote your brand. As your partner we identify which solutions unite your business goals in accordance with your forecasted budget and timeline. Bring your message into life with the best visual effects and creative designs to influence your target audience in the best possible manner. Design an online platform for your business in a way that reflects the real size of your business to your customers. Reach out to all your customers whenever and wherever through the most simple, yet truly effective, easy-to-use mobile app. Designing your video or motion graphics with the same visual styles and trends for the comfort of your audience instead of distraction. 3D designs reflect realism to your projects, create your 3D scenes and designs to make your project feels real of your model or product design. Shoot clean and crisp photos of your product on a best resolution. Each image is professionally shot and edited by our experienced staff under the direction of our creative director. All in one ecommmerce website. Responsive web design, optimized both mobile and tablets. looking to refresh or rebrand. © Copyright 2017 – 2019. 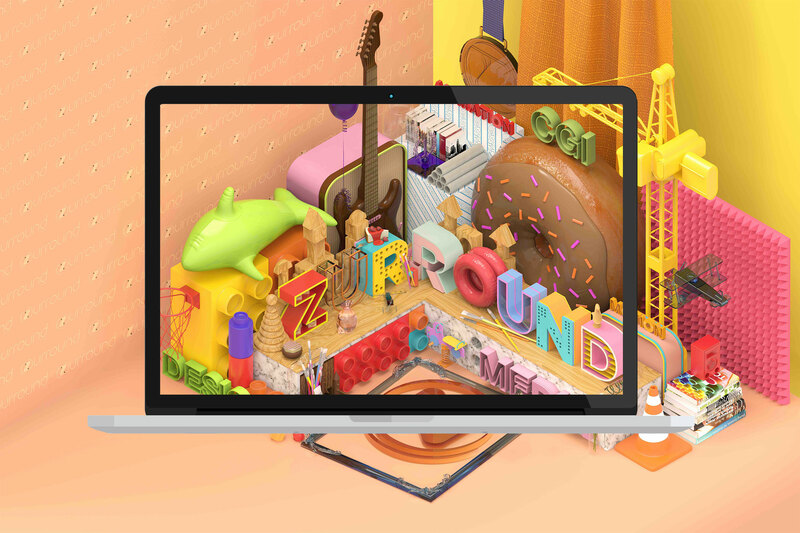 Zurround, LLC. AlL Rights Reserved.